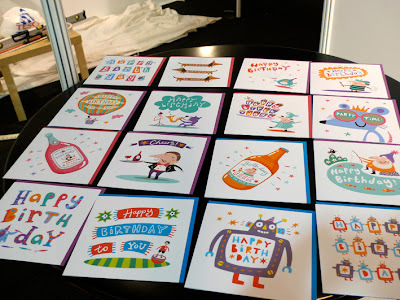 Nathan Reed Illustration: Rootytoot launches at PGLive 2011! 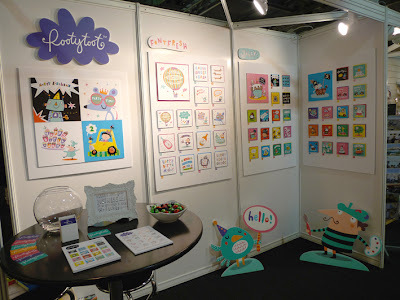 Rootytoot launches at PGLive 2011! This is the reason for a lack of posts recently-sorry! Jolly Roger the pirate dog!